Around the world, millions are suffering without clean water. You can help change that. With your help, Operation Blessing can drill wells for villagers with no access to safe water. 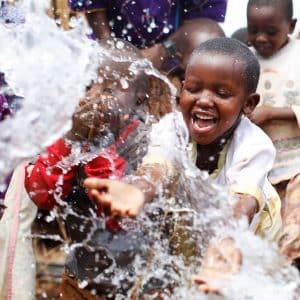 Having safe, drinkable water saves lives by reducing water-borne illness — and dramatically improves the quality of life for families and communities. 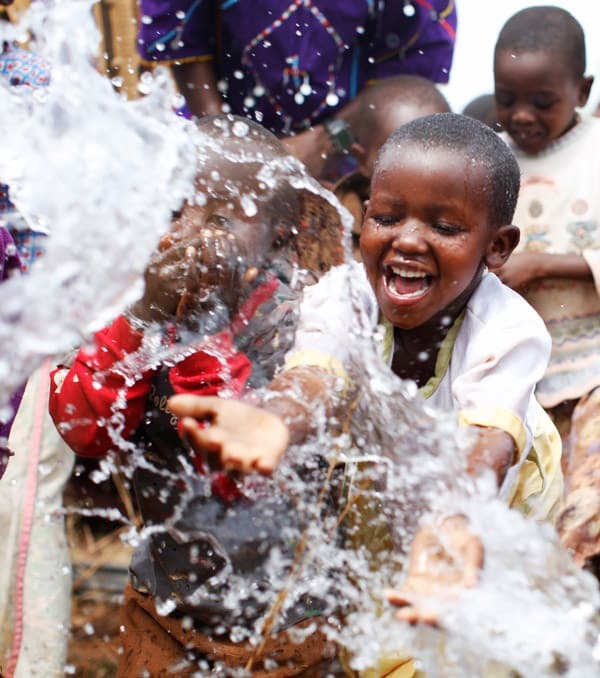 A plaque* at your sponsored well with a personalized inscription. An information packet** about the people served by your sponsored well. A photograph and a map of the general location of the well. *To receive a personalized dedication on photo or inscribed on plaque at the project site, please contact 800.730.2537. **Please allow 9-12 months to receive your packet.